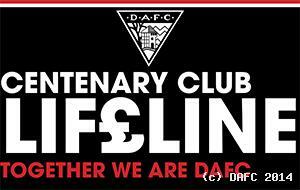 Supporters` information ahead of Saturday`s match against Dundee United at East End Park. Awareness day for Finlay`s Friends. Match and Match Ball Sponsors against Queen of the South. “It is not as if we got beat by getting battered, we dominated most of the game and they have hit us on the break. Supporters` information ahead of tomorrow`s match against Queen of the South at East End Park. 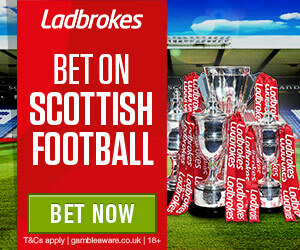 Pars on loan striker seeks to make his mark at Dunfermline by scoring goals. “It has come back to bite us for not being clinical and seeing the game out by adding goals to the ones that we already scored. Reserve League Cup: Robbie Muirhead (3) 0-1: Broque Watson (24) 1-1, Connor Sammon (33) 2-1:, Adam Livingstone (47) 3-1: Conor Sammon (61) 4-1: Christian Mbulu (79) 5-1. Supporter`s information ahead of today`s Irn Bru Cup match against Alloa Athletic at East End Park. Irn Bru Challenge Cup: Alan Trouten (8) 0-1: Louis Longridge (28) 1-1: Louis Longridge (47 pen) 2-1: Allan Trouten (70) 2-2: Alloa Athletic won 5-4 on penalties. 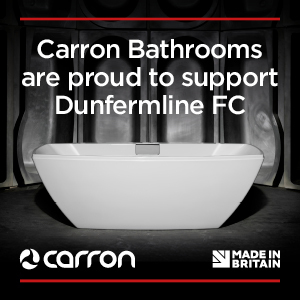 DAFC would like to announce a couple of changes in terms of our match day backroom staff. 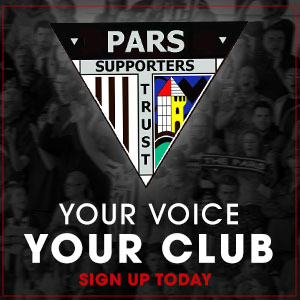 Sign for the Pars winner announced. Boo boys - “I’m sure it will spur me on to try and get that goal to silence them.